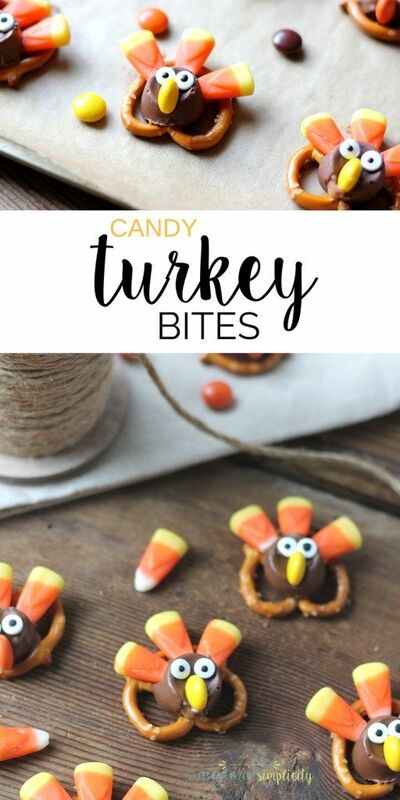 This is such a cute, thoughtful, neat, and tasty treat for around Thanksgiving. I’m sure we’ve all heard of trail mix. Well, this is a play on that recipe. 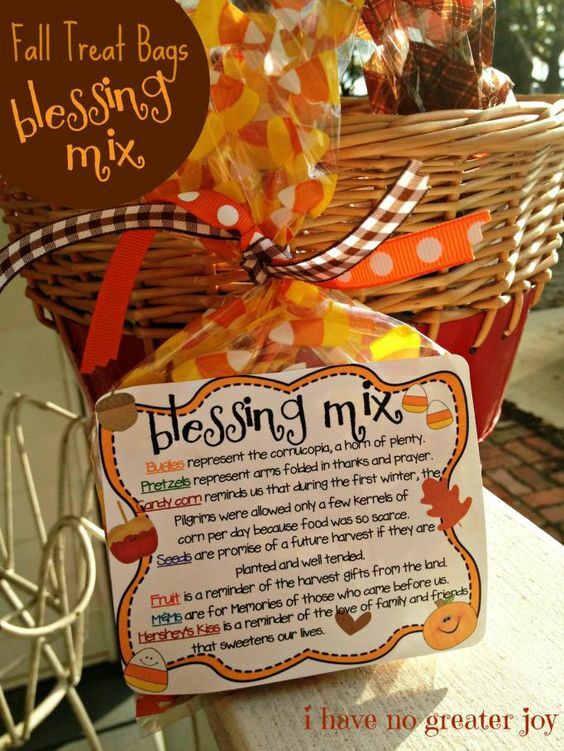 Only it has a few different ingredients, and it contains a card which pertains to Thanksgiving. 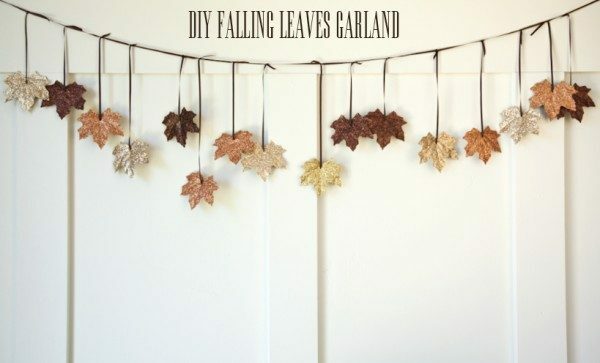 These leaves are a beautiful way to decorate your home for a Thanksgiving feast. You will be able to take ordinary leaves and make them all glittery. Then you string them up on the wall so they appear to be falling. 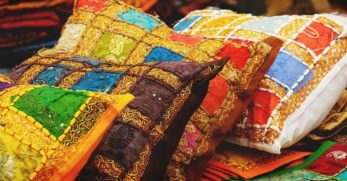 It creates a bright yet peaceful feeling with your décor. 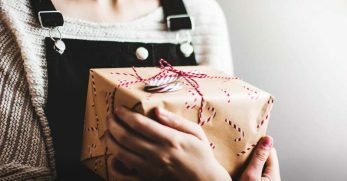 Would you like to hand out a small, inexpensive treat to a group of kids you work with or even to your co-workers? 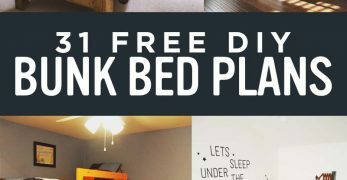 Well, then you should consider this idea. 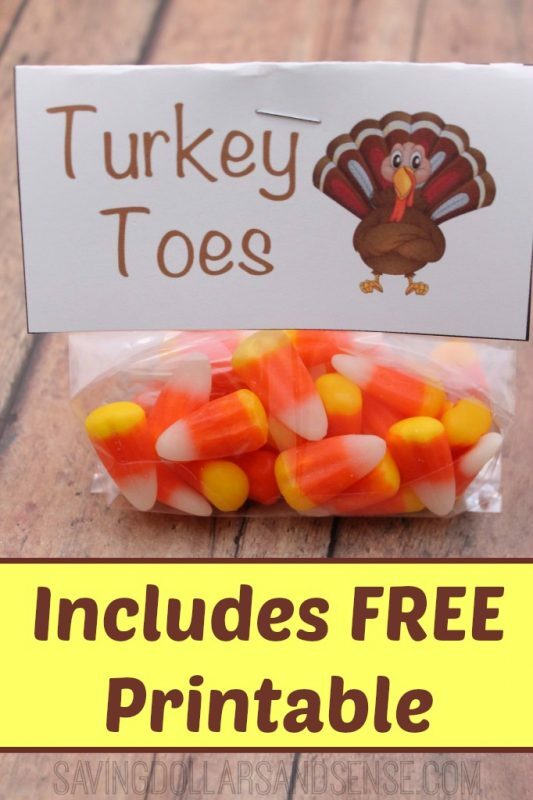 You put candy corn in a bag, use the free printable located at the link below, and then pass them out. It’s that simple. Are you looking for a unique way to do place settings this year? Truthfully, I wasn’t but now that I’ve seen this, I’m going to. 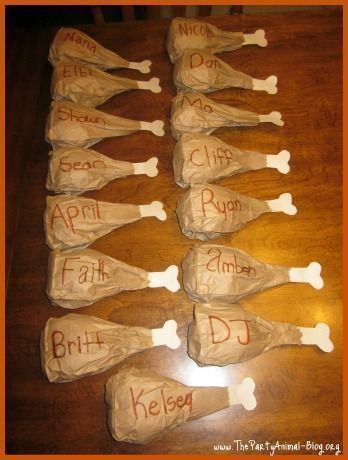 So you’ll use a paper bag and follow the tutorial to turn it into what looks like a turkey leg. Then you place the person’s name on it and there you have it. 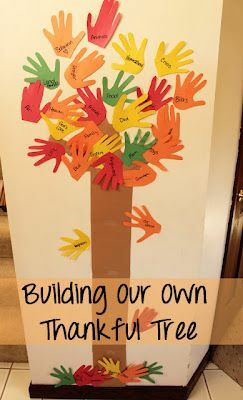 This thankful tree is another great idea for families to do together around Thanksgiving. You pick an empty wall. Then you cut out leaves that are shaped like your handprint. Finally, you write what you are thankful for on the leaves. It is a great reminder to be thankful, especially this time of year. 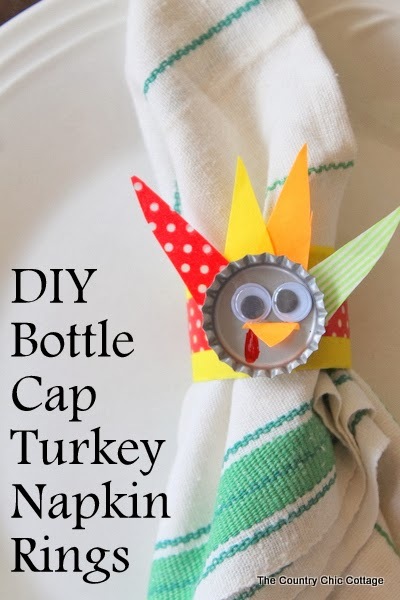 This craft is another simple play on the traditional Thanksgiving turkey craft. You’ll just have to purchase a paper doily, which can usually be found at most dollar store locations. 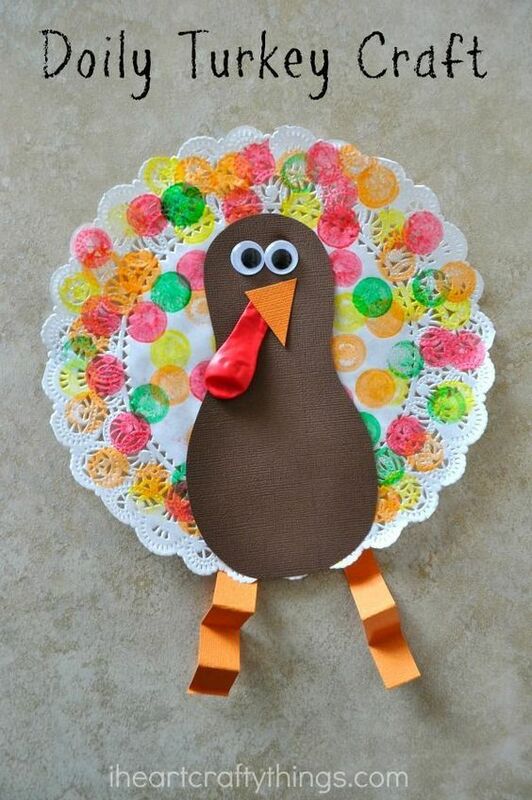 Then you use craft paper to cut out other parts that look like the turkey. Finally, you use your fingers to paint little polka dots on the turkey. As you can tell, I’m all about edible crafts. I think this would make a great craft, or a great treat to pass out to a group of children. So you use a plastic glove and fill the fingers with edible goldfish. Then you fill the rest of the bag with popcorn. Finally, you draw the little turkey face on the outside of the glove. 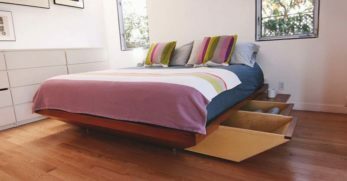 It is a rather simple but creative craft. 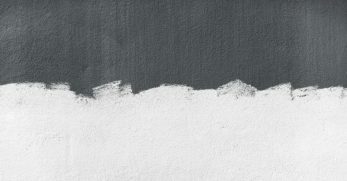 I am a homeschool mom, as I think I’ve mentioned before. 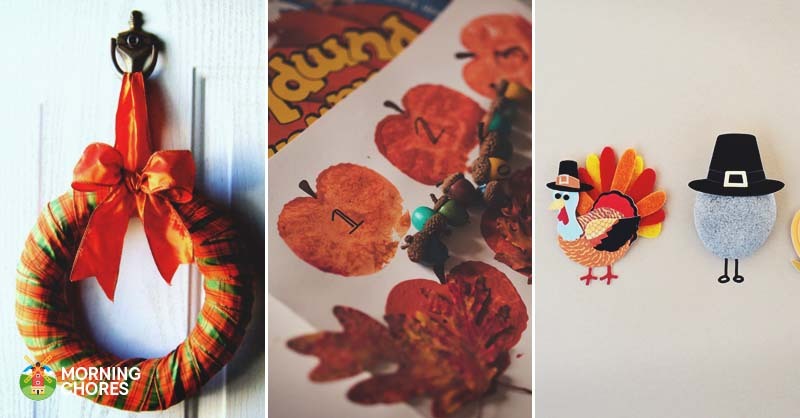 I love little crafts like this because when we go to grandma’s for Thanksgiving dinner, my kids can bring these crafts as their contributions. 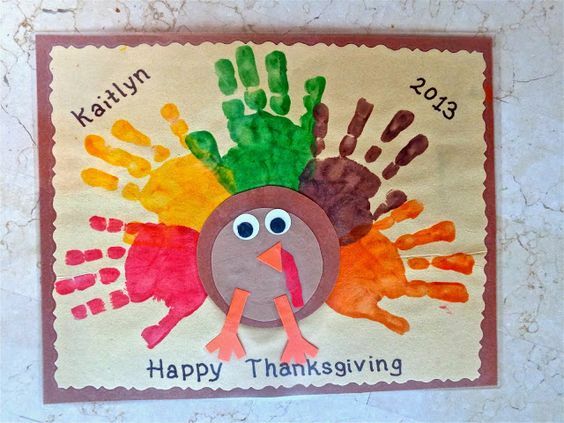 So if you would like for your kids to feel like they have a role in Thanksgiving, then allow them to make these adorable placemats for all of your guests. This is another fun and edible craft for kids and adults alike. I have met very few people in my lifetime that don’t care for Rice Krispie treats. Well, these treats are formed to look like turkey legs. They are festive and delicious. 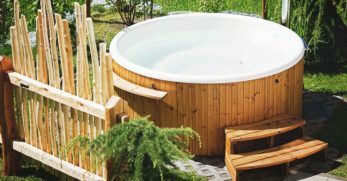 Your guests are sure to love them! This craft is pretty self-explanatory. You can either purchase cinnamon rolls or make them homemade. Then you place bacon inside the swirl of the roll to look like turkey feathers. Finally, you finish off the feet, eyes, and nose with candy and pretzels. It is a really cute edible craft that is sure to be delicious. This is another really creative and adorable edible craft that you can make with your kids or for adults too. Basically, the pretzels are chocolate dipped and then dressed up with candy to look like a turkey. 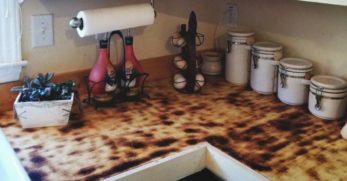 It is very cute and would be a smash at Thanksgiving dinner. This tree is a beautiful sight and would be a great craft for adults or older children to do together. 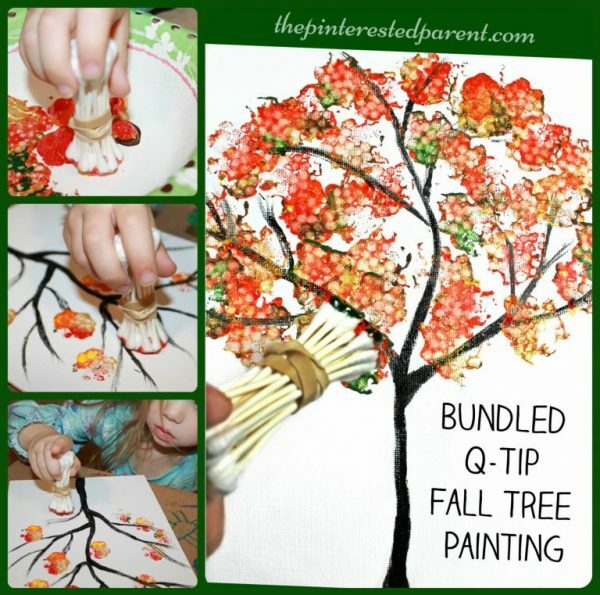 So if you like the way a beautiful autumn tree looks, then you should consider bundling up some q-tips and recreating this masterpiece. Everyone loves to have their kids be a part of the Thanksgiving décor. I think it warms everyone’s heart when they see something cute that children made. Well, if you have old bottle caps, then your kids can help make the napkin rings for this year’s festivities. This tutorial will show you how to turn them into turkeys. 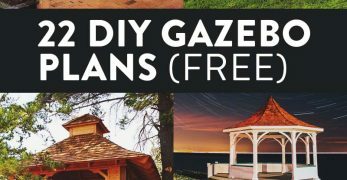 If you are an avid canner, then this is a great way to use that excess of canning rings. You follow the tutorial to make them into a pumpkin. 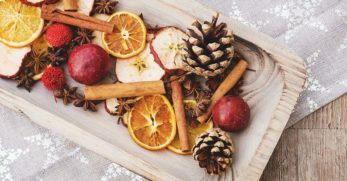 Then it would be a festive (yet very you) way to decorate your table for Thanksgiving this year. 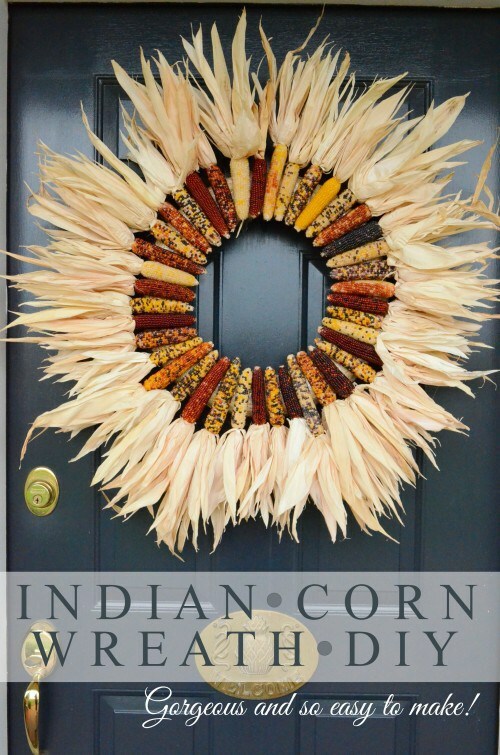 I already shared one tutorial for a kid’s version of an Indian corn wreath. This wreath is very much the adult version of that one. Also, it is gorgeous and would look wonderful decorating a front door for Thanksgiving. 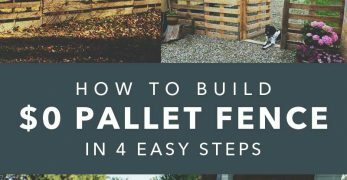 Plus, the tutorial is very helpful. 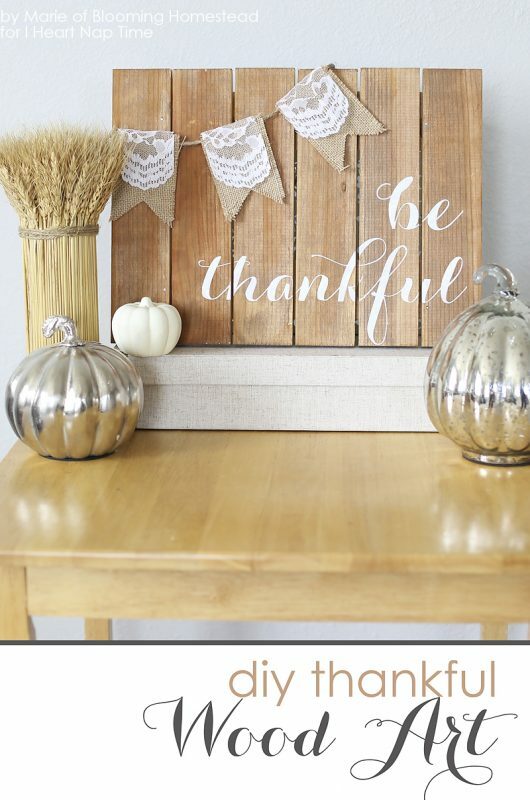 This sign is a very rustic yet chic way to decorate your home for Thanksgiving in a DIY and inexpensive way. 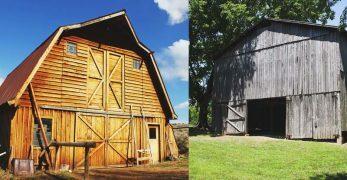 So if you love rustic wood looks, then you’ll want to check out this tutorial. 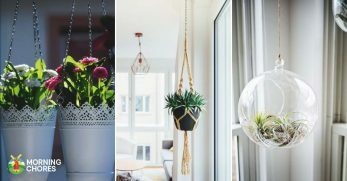 That way your home can be beautiful and festive. This pumpkin is a really gorgeous craft and an excellent way to decorate your home for Thanksgiving. 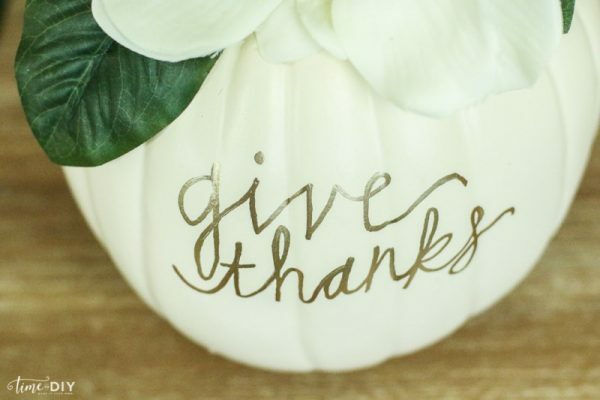 So if you want to paint a pumpkin white, stencil Hello Fall on it, and then decorate it with magnolias, then you’ll love this tutorial. 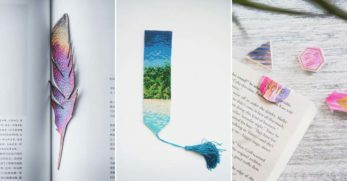 I love simple yet beautiful crafts, and this is definitely one of those. 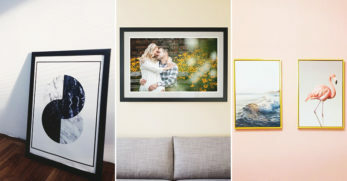 You just need a picture frame and some tags. Then you stencil ‘give thanks’ on each tag and hang it inside the picture frame. It looks beautiful but isn’t overwhelming either. I think everyone needs a festive wreath to celebrate Thanksgiving. 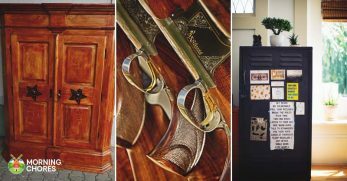 It is just a very welcoming decoration to have in your home. 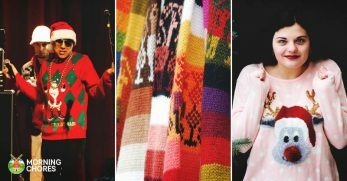 Plus, for those that are crafty, it is fun to do as well. This tutorial will show you how to transform a basic wreath into a standout turkey! 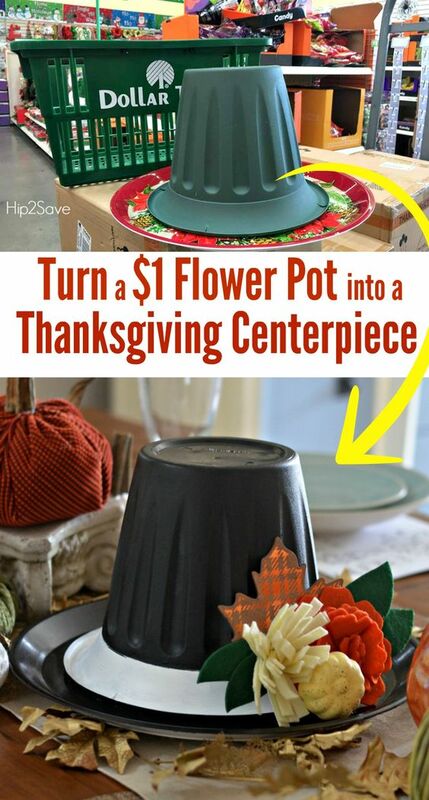 This centerpiece is actually very pretty and it should only cost about a $1 to make. They took a flower pot that they purchased at a dollar store. Then they painted it and added a few little extras to make it an eye catching centerpiece. 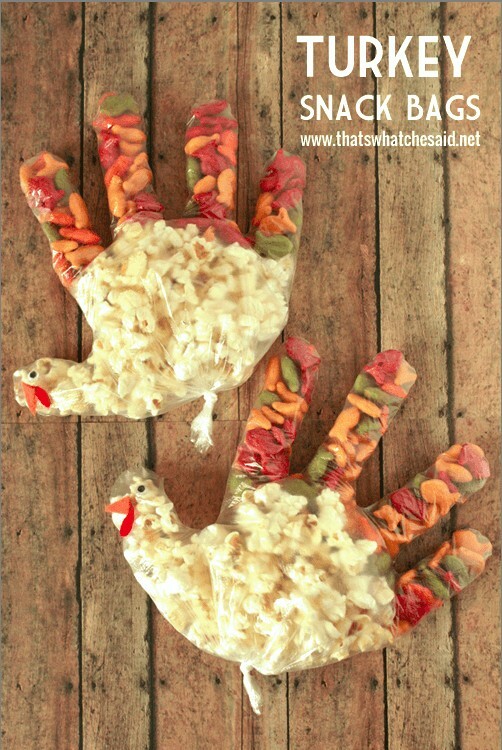 This is another fun Thanksgiving craft for adults. 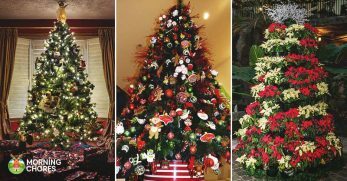 It is also a great way to decorate your home for the holiday as well. 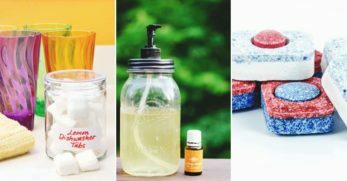 So if you like turkeys, then you’ll love this tutorial that will turn basic jars into gorgeous turkey themed lanterns. 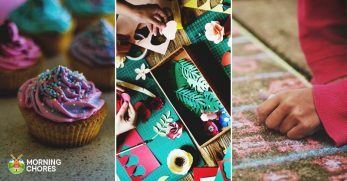 Well, you now have over 40 different craft options for decoration, adult fun, or fun with your kids this holiday season. Hopefully, you’ll find a few that will bring lots of fun and memories your way. But I’d love to hear from you. 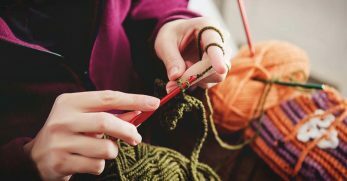 What crafts do you usually create around Thanksgiving? 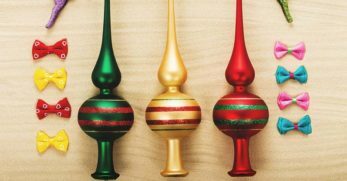 Do you do them for décor, celebration, tradition, or for educational purposes with your children?